Sablea is a multi-hyphenated artist, choreographer and educator whose work transforms speech and sound into a visual performance with movement that is electric on transmission. In addition to performing internationally with Rennie Harris Puremovement, Sabela has conceived and presented a body of dance theater work that proactively seeks to expand beyond contemporary notions of Hip Hop culture and aesthetics. Sabela’s performance work and pedagogical approach reveal his vested interest in the physical and meta-physical efficacies of Black dance practices. 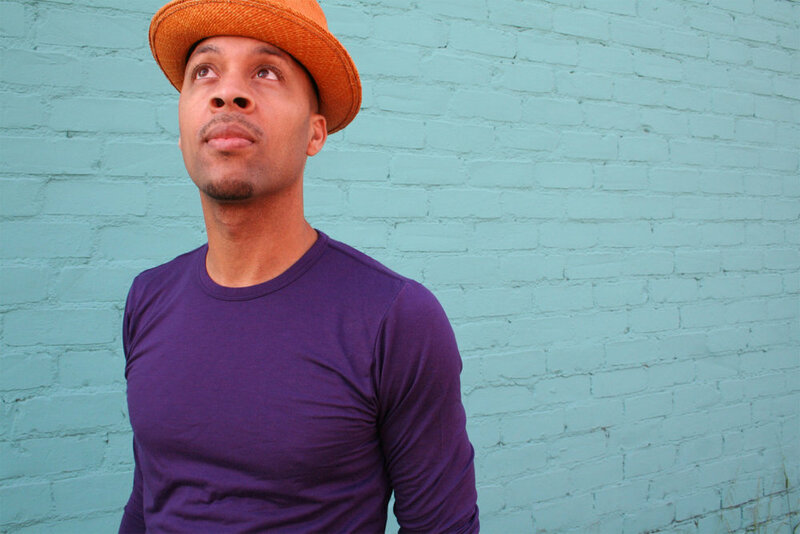 He created and continues to cultivate a technique-based approach to learning Black dance vernacular dances/dance forms called Funkamentals, which he teaches at UCLA in the World Arts and Cultures/Dance Department. Meena Murugesan is a choreographer, dancer, video artist, and arts educator based in Los Angeles. Meena creates experimental non-linear narratives with moving images at the intersection of live performance, video art, and activism. Meena is currently designing multi-channel video installations for live performance with choreographers Marjani Forte-Saunders, Sita Frederick, d. Sabela grimes, D’Lo, and has created video art for Embodiment Project since 2016. Shakti Butler, PhD, filmmaker and Founder & President of World Trust, is a dynamic educator in the field of diversity and racial equity. Dr. Butler engages audiences with participatory keynotes and workshops, often using clips from her films. Known as a catalyst for change, she is hired by organizations seeking broader support for their diversity & inclusion goals. 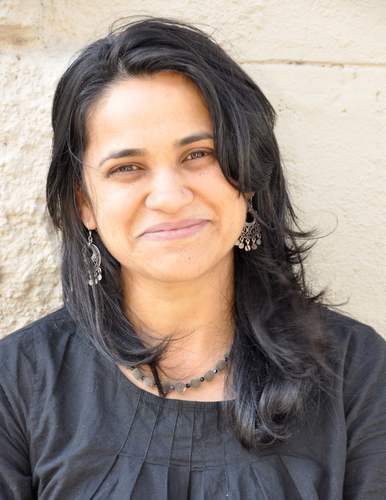 Sonya Shah has 20 years experience in social justice education. She has been an associate professor at the California Institute of Integral Studies for ten years, and a facilitator of restorative justice processes in her family, community, schools and prison settings for nine years. She has trained hundreds of facilitators in trauma healing and a restorative modality, and helped communities design their own group healing processes nationally. She's currently facilitating circles for survivors of sexual harm and people who have committed sexual harm in an inaugural cohort of grantees and fellows with Justice Beginnings Collaborative called Project Ahimsa. Sonya earned a BA from Brown University and an MA in Film & Video from the Art Institute of Chicago. She was awarded the prestigious Fulbright fellowship and Jacob Javitz fellowship. In conjunction with her work in the restorative/criminal justice field, Sonya has spoken on various radio programs including NPR, BBC, KPFA, and KQED, and has just started a blog on Huffington Post, with more entries to come in the Fall of 2016. Her 2004 documentary, Khmer Barbee (formerly Something between Her Hands) is distributed by the National Film Network and has screened in over seventy film festivals, conferences and colleges. Abbrey specializes in movement innovation and total body integration methodologies with an emphasis in musical aural skills and meditative approaches to movement in order to heighten creativity and self-awareness. He spends most of his efforts traveling, experiencing and sharing his techniques in various urban arts communities internationally via competition and teaching abroad. Using his unique style and/or approach to dance, which he teaches as, "The Avatar State," he has been able to gain acclaim and respect as a Competitive(Battle) Dancer throughout the U.S and even internationally.